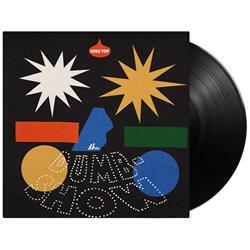 Every order comes with a digital download of the album, e-mailed on release date. Luke Top is best known for being the singer and co-founder of Fool’s Gold, a band that has enjoyed international acclaim for their unique blend of African dance music and New Wave pop stylings since 2009. He’s also been a frequent touring member/musical collaborator of artists such as Papercuts, Cass McCombs, and ADLT VDEO. Suspect Highs is a step inward for the songwriter, resulting in his most personal collection of songs to date. It was self-produced during a period of relative isolation after several years of touring and being in bands full time. 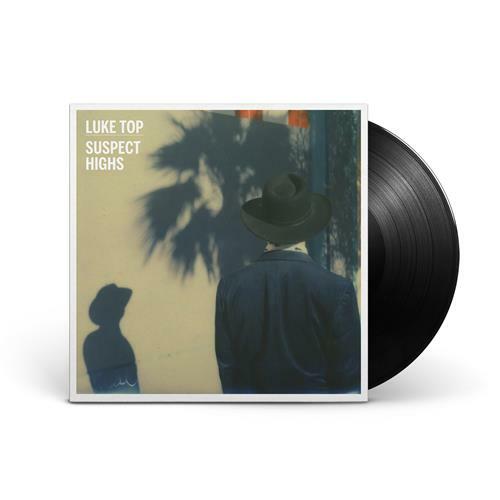 Suspect Highs, which has already received acclaim from the likes of Noisey/Vice and Stereogum, is receiving a limited edition 12” vinyl release, mastered at 45RPM for the best possible listening experience.